Lights are an essential part of the Christmas experience. Whether wrapped around trees or hung along eaves, there’s something about those strings of tiny, sparkling colours that makes Christmas special. To get the most from your Christmas lights this festive season, here are some tips to consider. The big question when buying lights is which type of bulb you want: incandescent or LED? Incandescent bulbs are cheaper and easier to find, but LED bulbs use less electricity and last longer. LED lights are the better investment if you plan to reuse the lights over several years. LED bulbs also produce much less heat than incandescent bulbs, meaning LED lights are safer. Do you want single colour lights or multiple colour lights? Do you want flashing lights or novelty lights? Using only red or white lights will add a classical look to your Christmas decorations. Multiple colours can be used to match a decoration theme, with green, yellow and red lights being firm festive favourites. Novelty and flashing lights are great fun and are more eye-catching than standard lights. Icicle lights, bubble lights, mock candles, and other unusual designs are a great way to add some of your own humour and personality to a lighting display. Whatever type of lights you choose, be sure to stock up on spare bulbs. Improved cord design means that one bad bulb won’t make an entire strand go dark, but burned-out bulbs are still unattractive. So make sure you have some replacement bulbs handy to keep your lights shining bright. For decorating the tree, 75 bulbs for every foot of the tree’s height will give you the perfect illuminated look. Double that if you’re using miniature bulbs. When using multiple strands, get ones with end-to-end plugs to simplify connecting them. Try and use as few power points as possible, this will reduce clutter and avoid potential safety hazards. For outdoor decoration, don’t assume you can use indoor lights. Outdoor lights are designed to be safe in wintery weather, indoor lights are not. You’ll also need to consider how to get power to your outdoor lights. 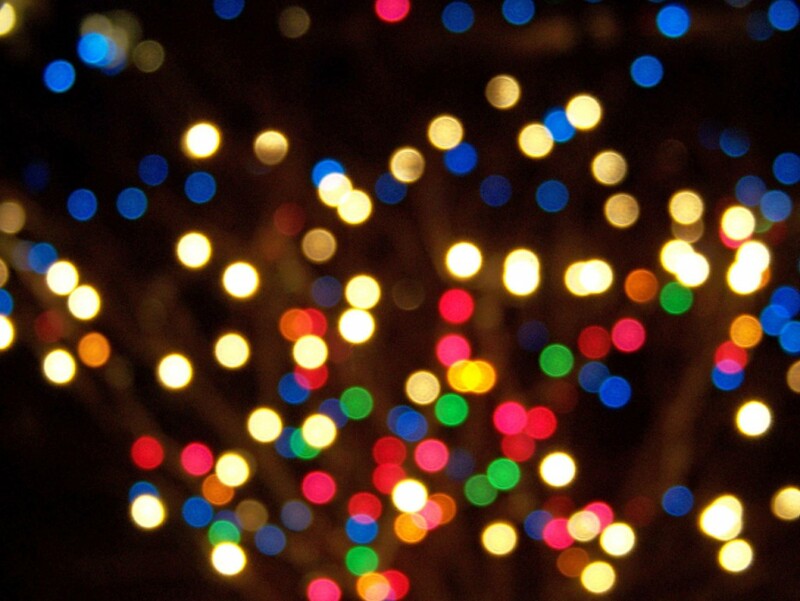 If you’re planning an large outdoor light display, talk with an electrician about installing an external power point. You may also want to look into solar-powered lights to help save on your electric bill. If you’ve ever forgotten to turn the lights off, then consider a timer. Having a timer will save you the bother of switching your lights on and off. Automating the use of your lights will increase their lifespan and reduce the electricity used. By carefully controlling the time your Christmas lights are on, you can save money. The most important thing is to have fun, and know that all your efforts will be rewarded with a beautiful and unique display of Christmas lights.